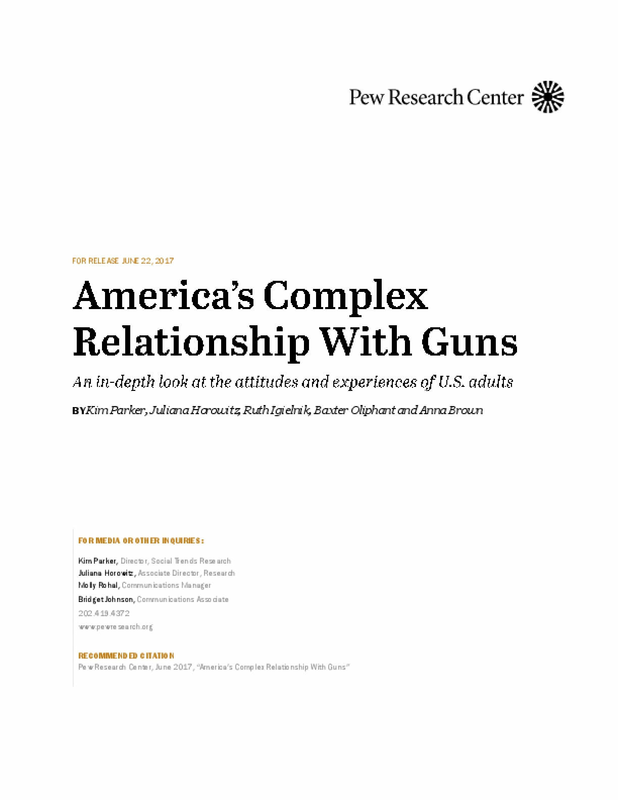 A new Pew Research Center survey attempts to better understand the complex relationship Americans have with guns and how that relationship intersects with their policy views. The survey finds that Americans have broad exposure to guns, whether they personally own one or not. 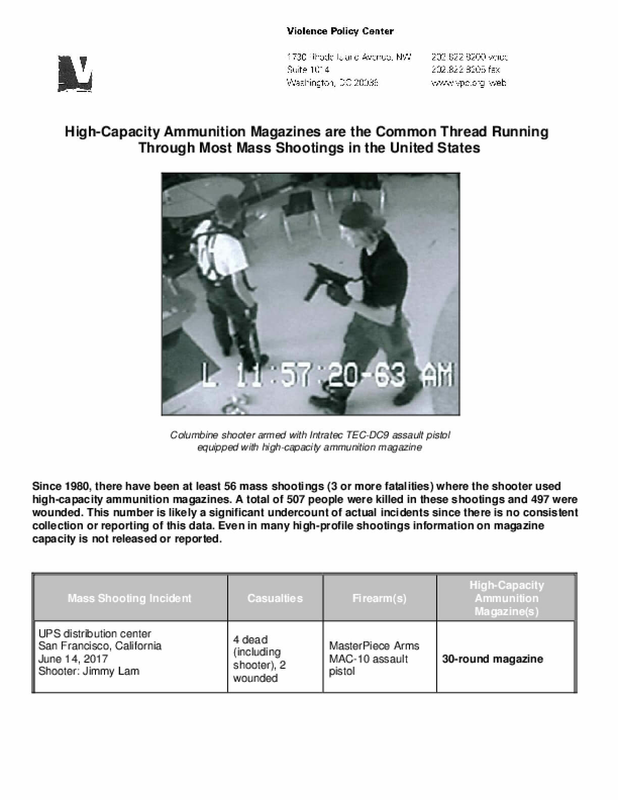 At least two-thirds have lived in a household with a gun at some point in their lives. And roughly seven-in-ten – including 55% of those who have never personally owned a gun – say they have fired a gun at some point. Today, three-in-ten U.S. adults say they own a gun, and an additional 36% say that while they don't own one now, they might be open to owning a gun in the future. A third of adults say they don't currently own a gun and can't see themselves ever doing so. To be sure, experiences with guns aren't always positive: 44% of U.S. adults say they personally know someone who has been shot, either accidentally or intentionally, and about a quarter (23%) say they or someone in their family have been threatened or intimidated by someone using a gun. 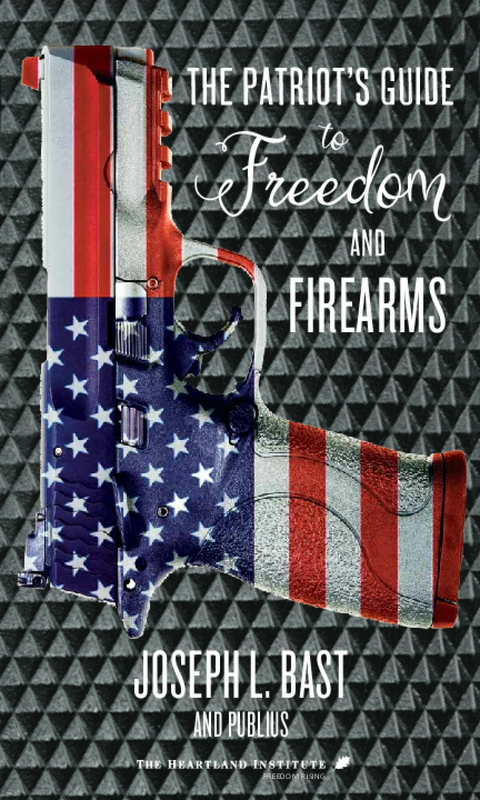 Half see gun violence as a very big problem in the U.S. today, although gun owners and non-owners offer divergent views on this. Gun owners and non-owners are also deeply divided on several gun policy proposals, but there is agreement on some restrictions, such as preventing those with mental illnesses and those on federal watch lists from buying guns. Among gun owners, there is a diversity of views on gun policy, driven in large part by party affiliation. The nationally representative survey of 3,930 U.S. adults, including 1,269 gun owners, was conducted March 13 to 27 and April 4 to 18, 2017, using the Pew Research Center's American Trends Panel. 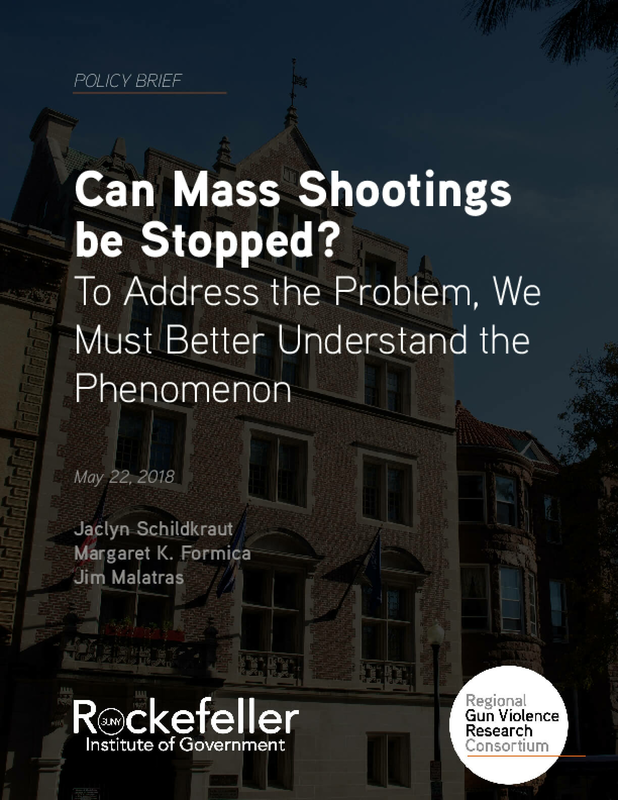 School safety is an issue that policymakers have struggled to address for decades. Current federal policy provides an Unsafe School Choice Option that has been largely overlooked. States should ensure that implementation of the policy allows all students who are in unsafe environments to transfer to a safe and effective school. 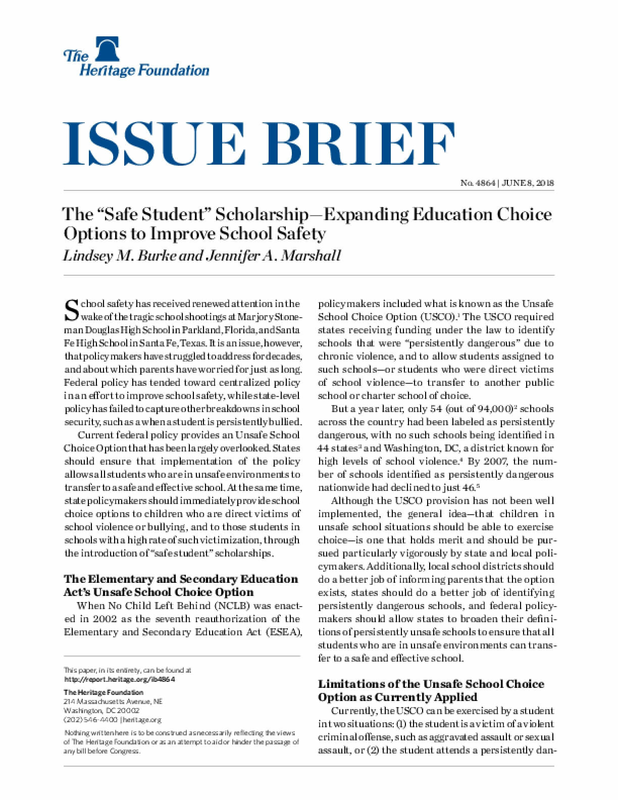 At the same time, state policymakers should immediately provide school choice options to children who are direct victims of school violence or bullying, and to those students in schools with a high rate of such victimization, through the introduction of "safe student" scholarships. Background: Gun violence is on the rise in some European countries, however, most of the literature on gunshot injuries pertains to military weaponry and is difficult to apply to civilians, due to dissimilarities in wound contamination and wounding potential of firearms and ammunition. Gunshot injuries in civilians have more focal injury patterns and should be considered distinct entities. Methods: A search of the National Library of Medicine and the National Institutes of Health MEDLINE database was performed using PubMed. Results: Craniocerebral gunshot injuries are often lethal, especially after suicide attempts. The treatment of nonspace consuming hematomas and the indications for invasive pressure measurement are controversial. Civilian gunshot injuries to the torso mostly intend to kill; however, for those patients who do not die at the scene and are hemodynamically stable, insertion of a chest tube is usually the only required procedure for the majority of penetrating chest injuries. In penetrating abdominal injuries there is a trend towards non-operative care, provided that the patient is hemodynamically stable. Spinal gunshots can also often be treated without operation. Gunshot injuries of the extremities are rarely life-threatening but can be associated with severe morbidity. 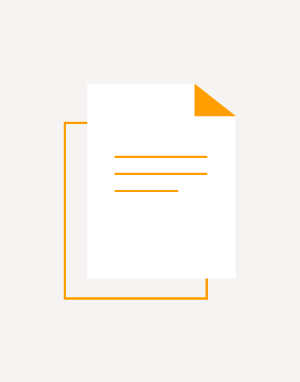 With the exception of craniocerebral, bowel, articular, or severe soft tissue injury, the use of antibiotics is controversial and may depend on the surgeon's preference. Conclusion: The treatment strategy for patients with gunshot injuries to the torso mostly depends on the hemodynamic status of the patient. Whereas hemodynamically unstable patients require immediate operative measures like thoracotomy or laparotomy, hemodynamically stable patients might be treated with minor surgical procedures (e.g. chest tube) or even conservatively. This year, America's young people are demanding change and building a movement for gun safety reform. We have watched in awe as young students emerged from bullet-ridden classrooms in Parkland, Florida, and exclaimed Never again. We have witnessed their courage and eloquence as they stood up on national television to US Senators and NRA celebrities, demanding action, answers, and accountability. This generation—the future leaders of our country—understands that gun violence is not inevitable. And they know that the Second Amendment is not under threat. 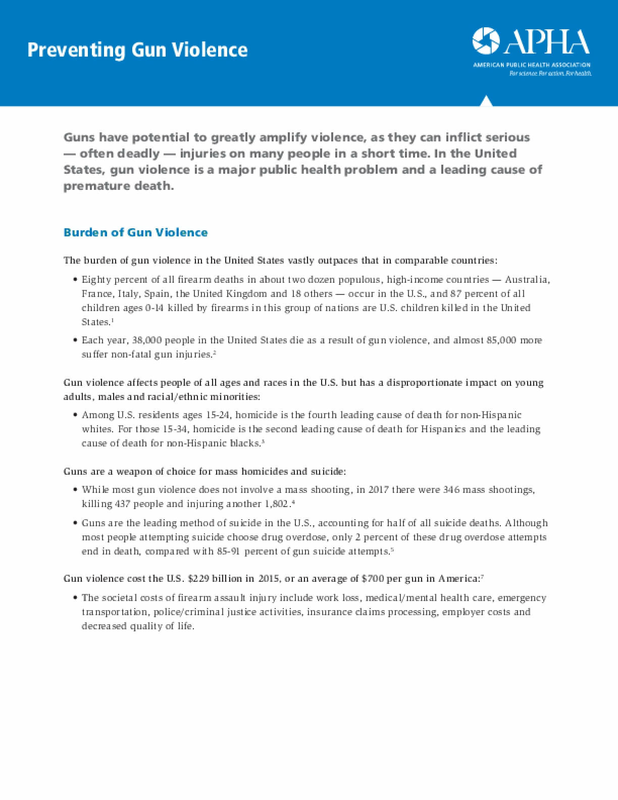 We are.Giffords Law Center to Prevent Gun Violence presents this report as a tool for this new generation of activists. 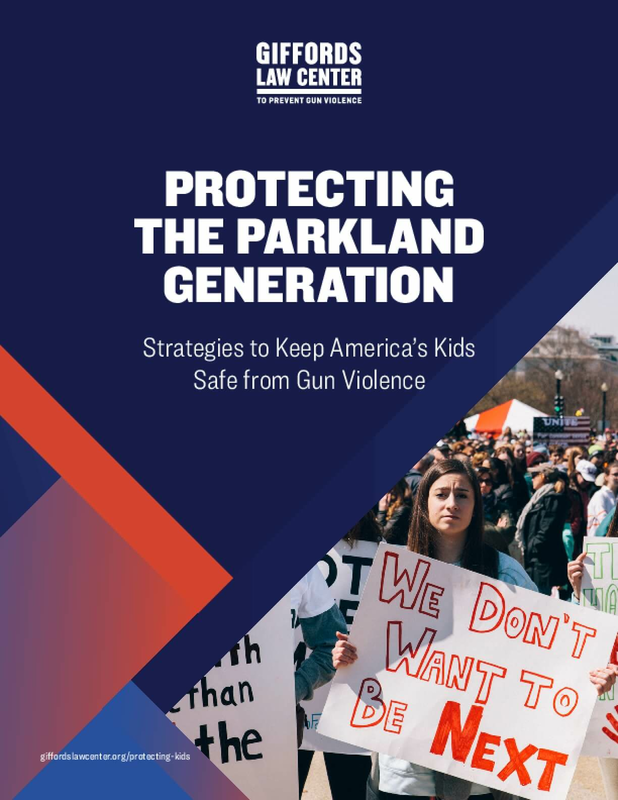 It provides data about the scope of the gun violence problem facing America's youth and offers concrete recommendations for evidence-based policies that save lives. Our goal is to support the Parkland students and the thousands of young people they have inspired, as well as the lawmakers who hear their call for action and want to work together to make a change. Despite the brutal pain that follows each tragic shooting in our country, the courage of our nation's youth shines a brighter light on our future.